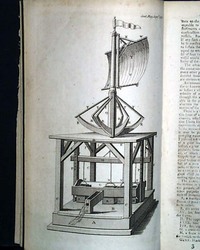 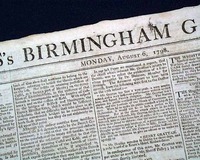 ARIS'S BIRMINGHAM GAZETTE, England, August 6, 1798. 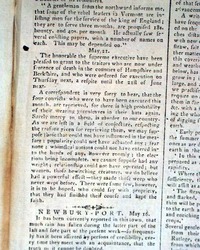 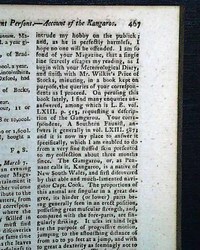 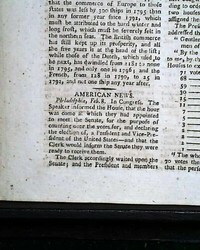 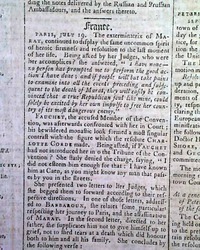 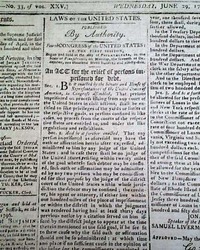 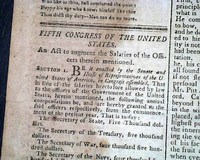 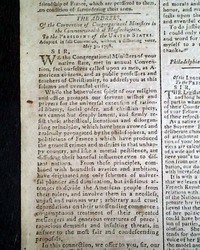 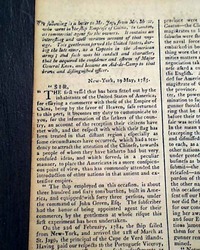 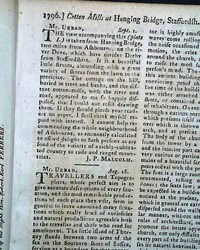 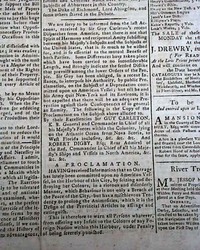 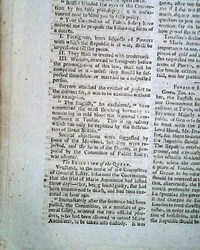 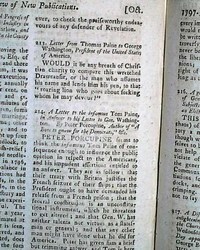 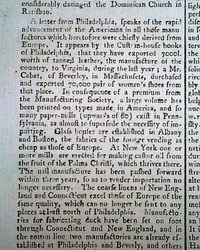 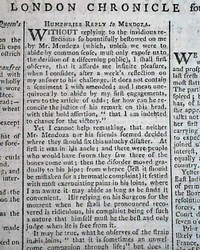 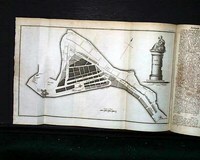 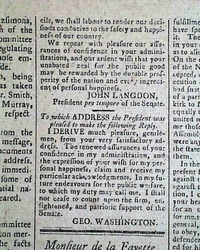 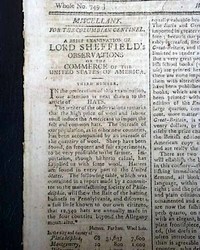 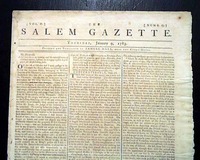 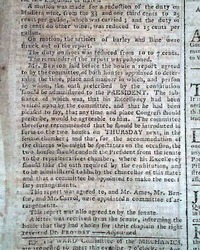 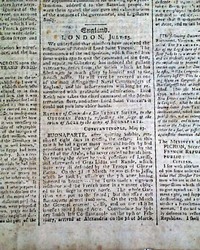 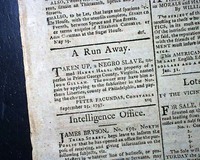 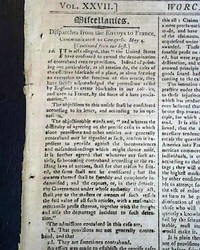 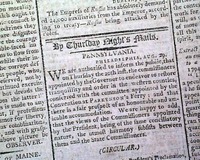 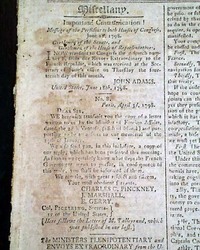 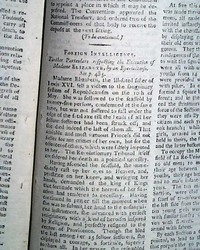 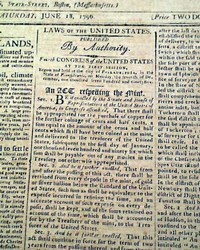 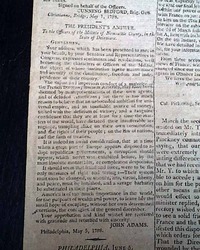 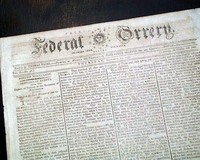 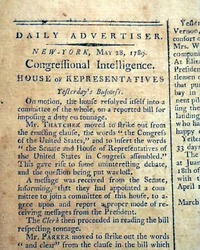 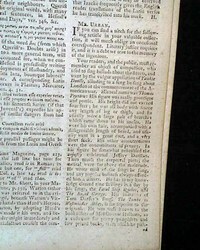 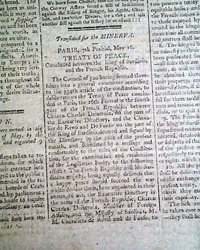 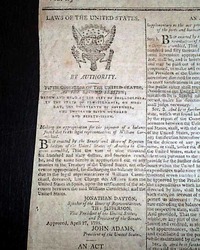 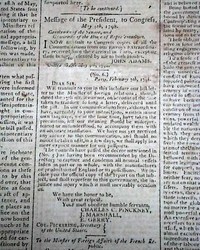 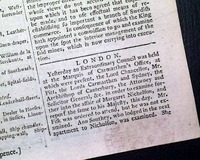 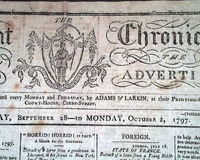 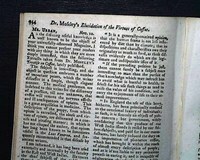 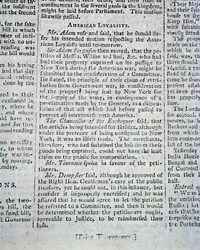 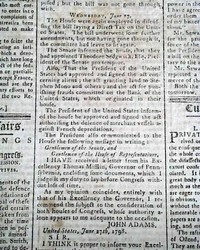 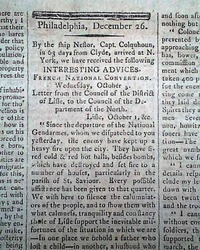 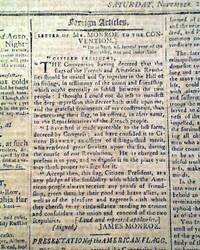 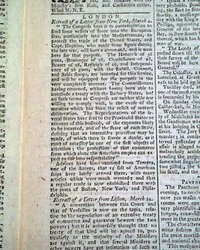 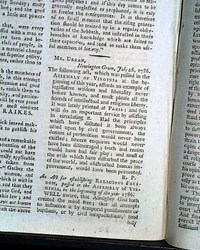 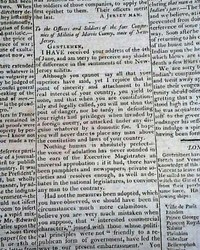 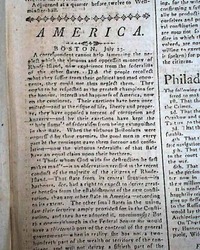 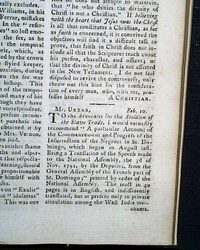 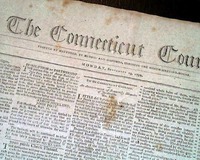 This is perhaps the first 18th century newspaper we have offered from Birmingham. 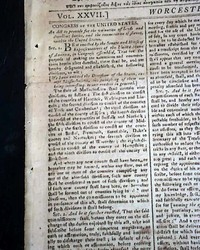 Filled with various news & ads of the day, it is full folio size with 4 pages with a partial red-inked tax stamp on the front page. 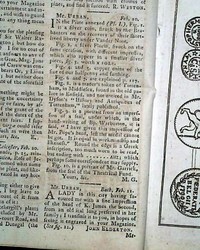 Nice condition.